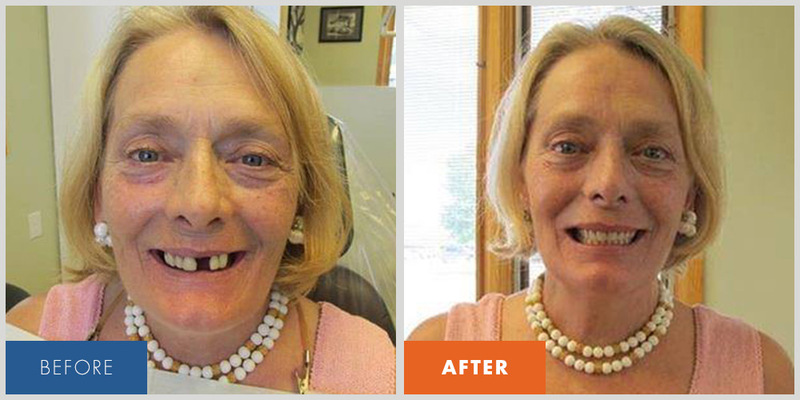 Dentures Indianapolis: Learn About The Benefits Of Having Dentures! If you read our last blog, you saw that we at McCall Dentures in Indianapolis informed you on the main causes for needing dentures. 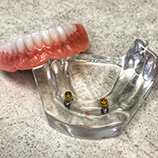 We know the idea of dentures can be a frightening process, but we also want you to know how beneficial they are for certain people with severe oral health problems. 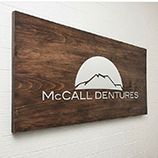 McCall dentures have you in mind when it comes to figuring out a custom treatment plan. We will choose what’s going to best for you, and your oral health. If you had tooth decay, gum disease, or gingivitis, all of these can be very painful. When you decide to get dentures, the pain will subside because the ailment causing the discomfort is gone. Having dentures will keep you pain-free, and let you enjoy life. Many don’t realize this, but your teeth affect a lot more than just your mouth. When you can’t chew your food properly, this will affect your digestion system, which might make you feel sick. Your teeth also can cause infection if they are not in the greatest health. These infections can become very severe, and sometimes fatal if it develops into an abscess. 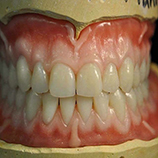 Having dentures will alleviate many of these issues, and you won’t have to worry anymore. Dentures will give you the ability to eat the foods you love again. When you have bad teeth, they tend to hurt quite often, and this prevents you from enjoying certain foods that will irritate the mouth even more. With dentures, you won’t have that discomfort anymore and, as long as your cut up your food into equal parts, you can enjoy almost anything! Nothing is worse than holding back the joy you feel because you’re ashamed of the way your smile looks. 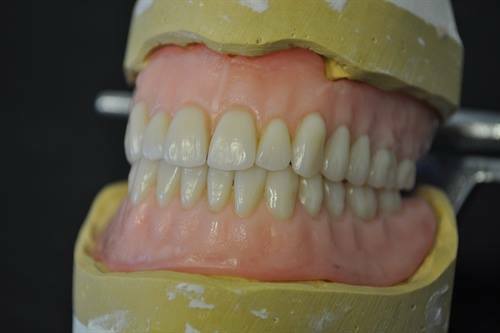 Dentures will do away with feeling embarrassed, and you can feel confident and proud of your set of beautiful dentures. Making a first impression will come with ease, and you can always feel captivated by the smile staring back at you. McCall Dentures in Indianapolis is a great resource if you are considering taking this next step in oral care. Please call us to schedule an appointment and we can evaluate if dentures will be the right choice for you!